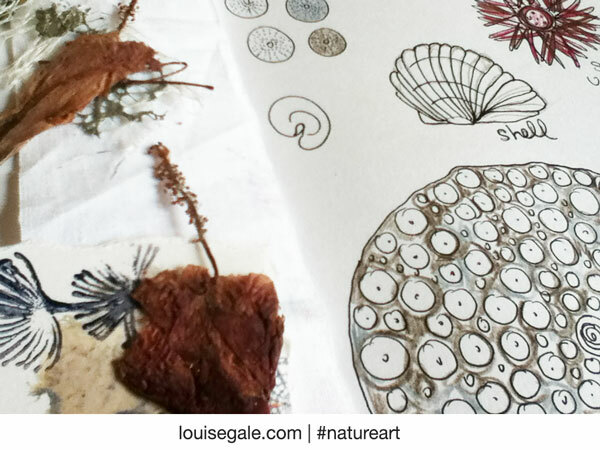 Last week, I spent some time on the beach walking and collecting little treasures along the way. 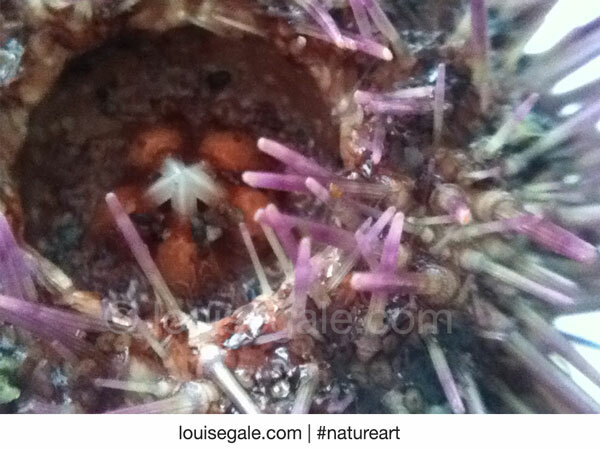 Finding sea urchins here is rare (for me anyway) so when I found three! 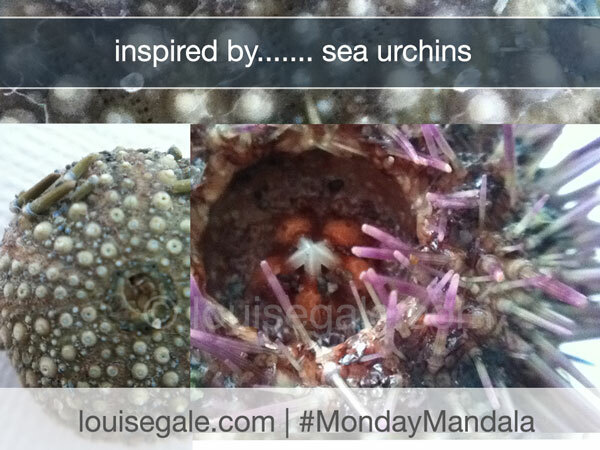 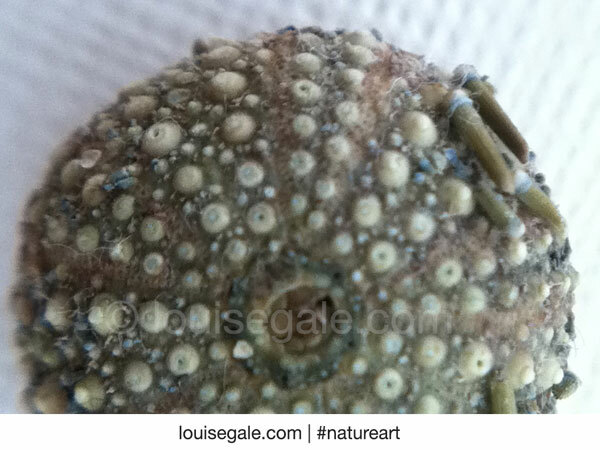 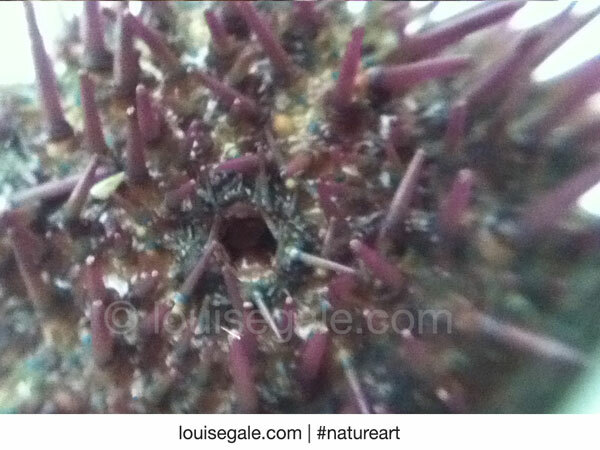 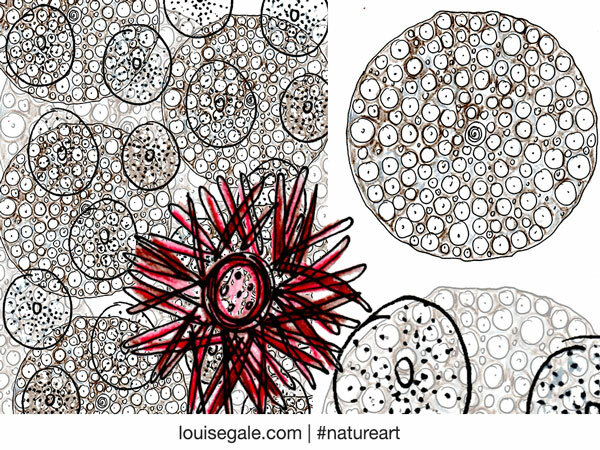 I just knew that this weeks #mondaymandala was to be inspired by the little sea urchin.